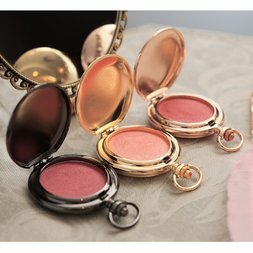 You’ll receive email updates on new products with this label. 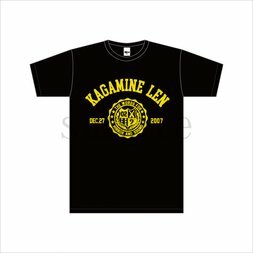 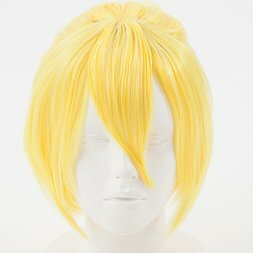 Kagamine Len is a Vocaloid developed by Crypton Future Media as part of the Character Vocal series, like fellow Vocaloids Hatsune Miku and Megurine Luka. 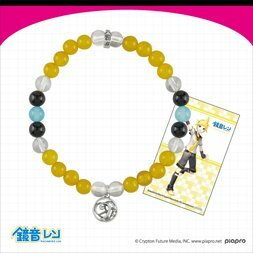 According to Wataru Sasaki (Wat), he shares a soul with his female counterpart, Kagamine Rin, and both of their voices are provided by Japanese voice actress, singer, and stage actress Asami Shimoda. 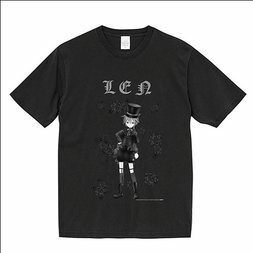 Their first design was created by KEI. 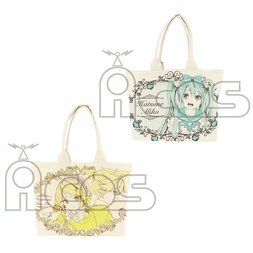 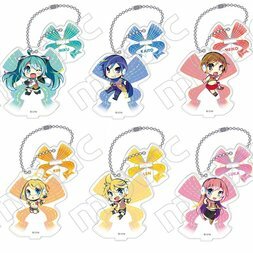 Vocaloid Acrylic Keychain Collection: Sacanahen Ver. 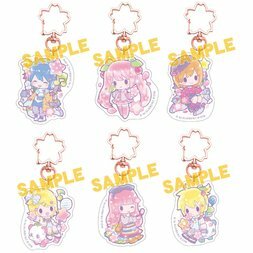 Vocaloid Acrylic Keychain Collection: Tomoko Fujinoki Ver. 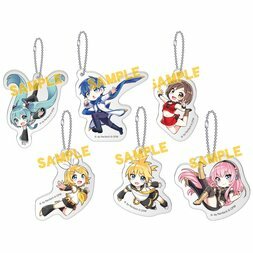 Vocaloid Acrylic Keychain Collection: Nazyo Ver. 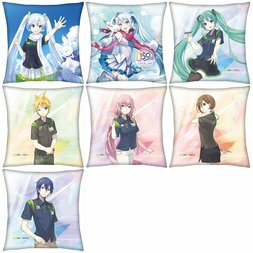 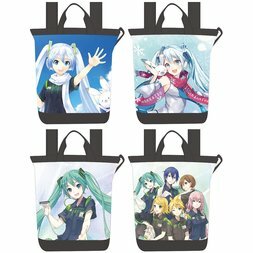 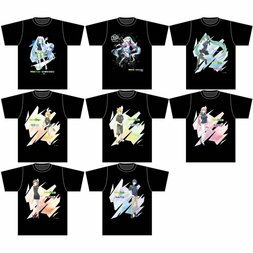 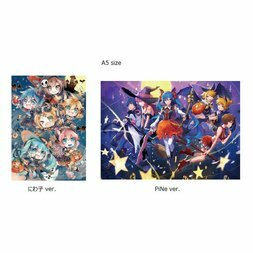 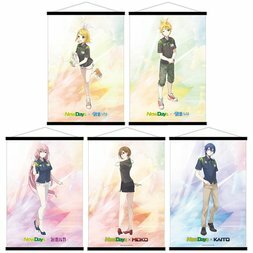 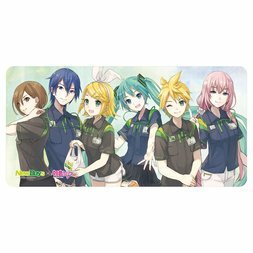 Vocaloid Mini Towel Collection: Li Ver. 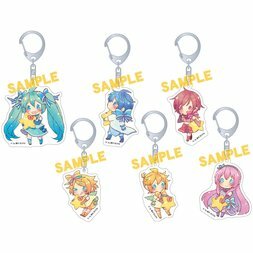 Vocaloid Mini Cushion Keychain Collection: Aocha Ver. 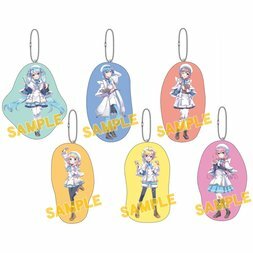 Vocaloid Acrylic Keychain Collection: Tsuyuhana Ver. 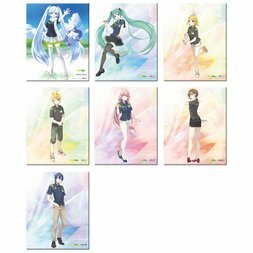 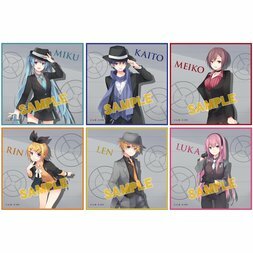 Vocaloid Clear File Collection: Hatsuko Ver. 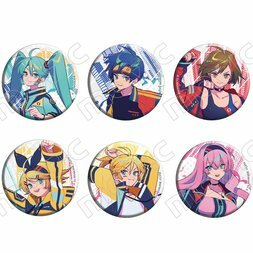 Vocaloid Pin Badge Collection: Hatsuko Ver. 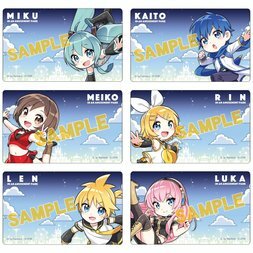 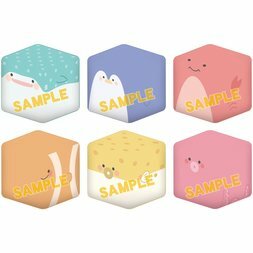 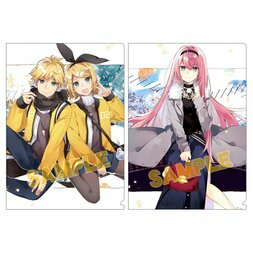 Vocaloid Mini Card Collection: Nardack Ver. 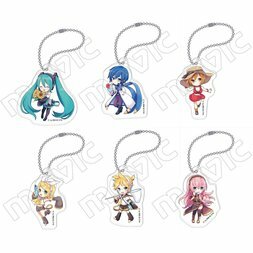 Vocaloid Acrylic Keychain Collection: Nardack Ver. 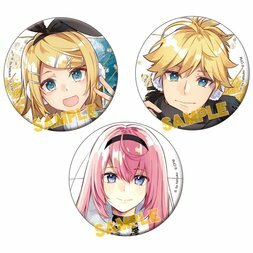 Vocaloid Tin Badge Collection: Akiakane Ver. 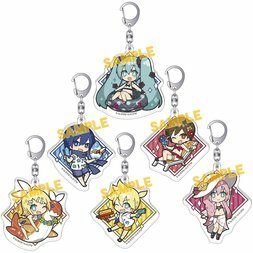 Vocaloid Acrylic Keychain Charm & Stand Collection: Maako Ver. 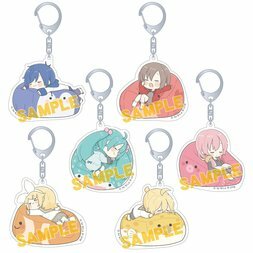 Vocaloid Acrylic Keychain Charm Collection: Akiyoshi Ver. 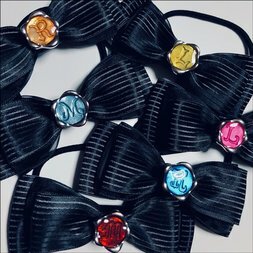 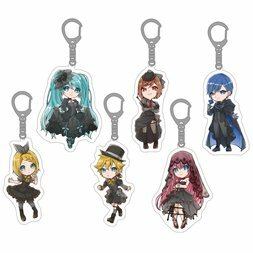 Hatsune Miku Vampire Fest Acrylic Keychain Charm Collection SD Ver. 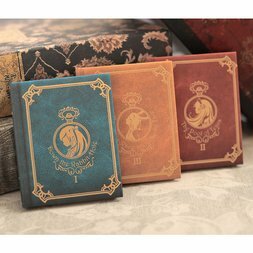 Sorry, there are no articles.